KUALA LUMPUR (Dec 19): The FBM KLCI closed 14.69 points or 0.8% lower as investors took profit amid fund managers' window dressing. At 5pm, the KLCI settled at 1,736.95 points. The KLCI remained in negative territory for the entire day. “There is some serious profit-taking going on today in the market, coupled with the window-dressing activities previously. 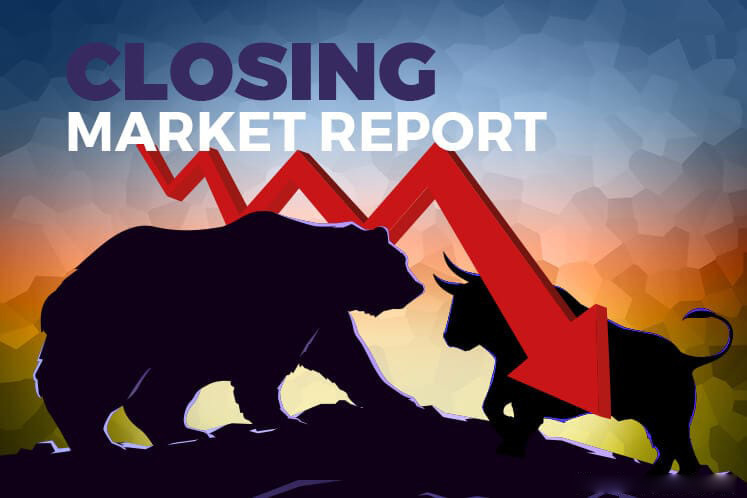 It seems that the market will normalise after this sell-off to finish between the range of 1,700 points and 1,730 points by year-end,” TA Securities Holdings Bhd senior technical analyst Stephen Soo told theedgemarkets.com. From a fundamental viewpoint, Reuters quoted MIDF Amanah Investment Bank Bhd research head Redza Rahman as saying: "There is concern that with the rate hike in the US, cheap funds might flow out of the country (Malaysia)." Across Bursa Malaysia today, there were 530 decliners and 306 advancers. Trading volume, was 3.18 billion shares worth RM2.91 billion. Yesterday, trading volume was 2.4 billion shares worth RM2.17 billion. Today's top decliner was Petron Malaysia Refining and Marketing Bhd. Leading gainers were glove makers Hartalega Holdings Bhd, Top Glove Corp Bhd and Kossan Rubber Industries Bhd.